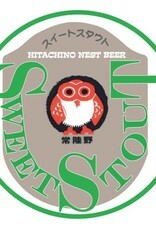 "Hitachino Nest Sweet Stout is one of the last, true examples of this classic beer style, which was first documented in the 1900s in England. As milk sugars are not fermentable by beer yeast, sweet stouts are characterized by their low level of alcohol, rather modest carbonation, and hints of sweetness on the palate and finish. Kent Goldings hops are used. 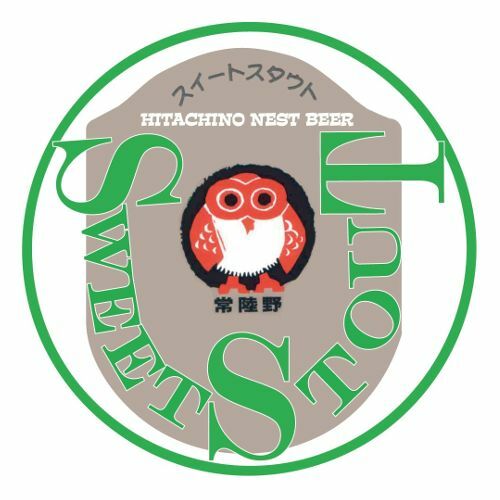 A fermentation period of about 10 days and a maturation time of three more weeks conclude the brewing of Hitachino Nest Sweet Stout. Dark mahogany in color. No bitterness, but sweet notes throughout to the finish of coffee, chocolate, and roasted flavors."